In search of a very good alternative to Quicken, an alternative that keeps most of the exciting features of Quicken, and does away the cons. The personal capital may just be the financial software you have searching for. As a long time user of Quicken, you are not going to miss anything using the personal capital software. Ther personal capital financial software features rich tools for investment and retirement. It has a feature that lets users track budget and expense. It also features a retirement planner, that helps users project for their financial future. Quicken is cloud-based financial software, designed to allow users to manage their finances the best way possible. Being cloud-based, tiller saves your financial data to a secured cloud, this way you won’t be bothered about data loss. 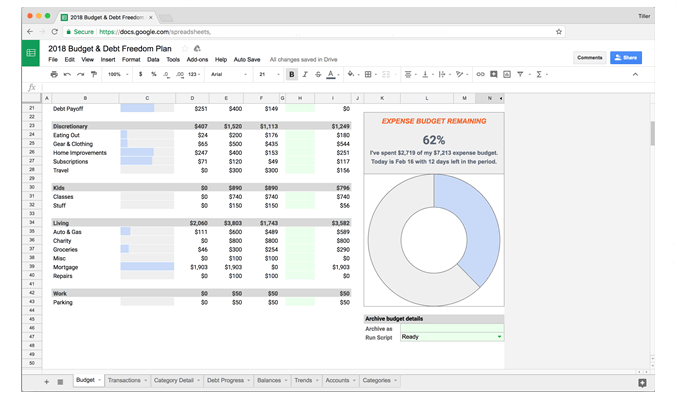 Tiller works like Microsoft Excel, it features a spreadsheet, that makes collation of data very easy. With a service fee of $4.92 per month, Tiller pulls your data for you and puts it into a Google Sheets or Microsoft Excel document. The tiller software offers 30 days of free trial. 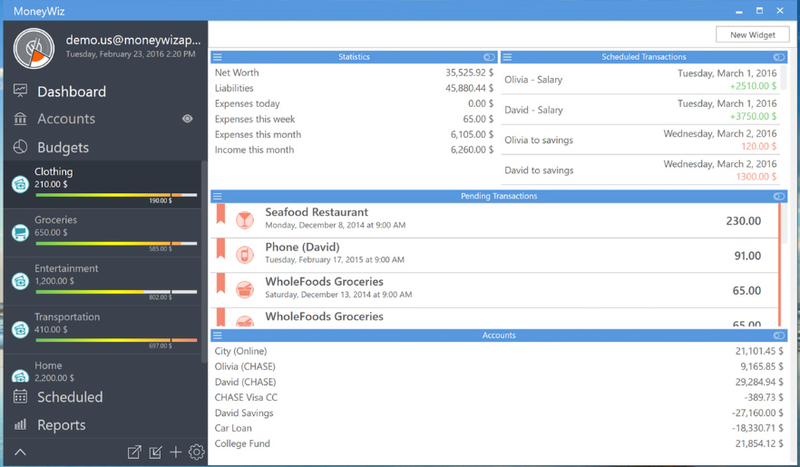 YNAB is a financial management software, that focuses on budgeting. It helps users plan well for their finance. 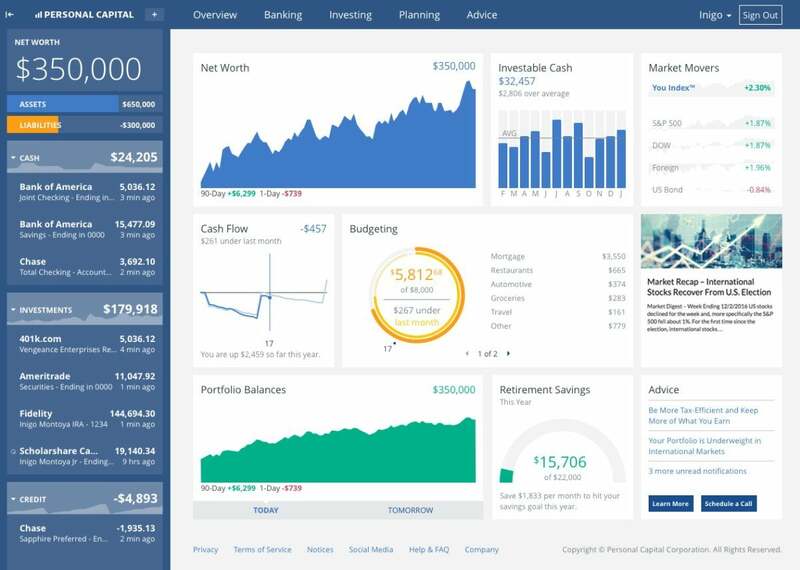 Unlike the already mentioned financial management software, YNAB doesn’t feature Investment tools, retirement planning or wealth management. YNAB helps you plan for every dollar you earn, Embrace your true expenses, roll with the punches and aging with your money. These pillars form the foundation of YNAB financial software. These pillars help users to optimally manage their finances. Where Quicken only tracks your budget, YNAB does more. YNAB not only lets you track your budget, but also lets you build a budget that meets the demands of your life and saving needs. Mint is a free budget planning software, that helps users plan for the money they earn, Mint helps users avoid spending money on things that are not important. It helps users define their expenses, allowing them to tell the needed ones from the non-needed ones. Mint focuses on expense tracking, it is cloud-based financial software, that lets users access their data from any part of the world. All you need is an internet connection. Still, on the topic of best alternatives for quicken, Status money is yet another awesome alternative you might want to check out. It is a free cloud-based budgeting software, that lets you compare your finances with people living in the united states. The Status Money financial software lets you tracker your expenses and income, via its inbuilt tracking functionality and other tools included. It also houses a feature that lets you see how much you are performing against your peers and against the National Average. 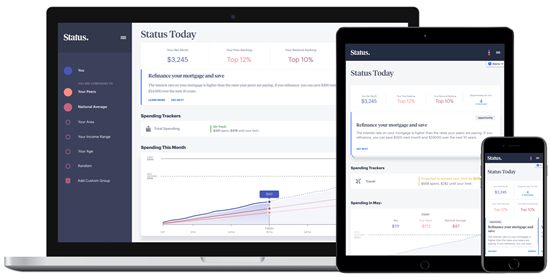 The Status money app sets your peer groups by age range, income range, location (location type), credit score range, and housing status (own, rent). This grouping ensures efficient comparisons. Developed in 2012, Countabout is one of those financial software, that was built specifically to be an alternative to Quicken. The Count About software lets you import data from Quicken seamlessly. The Countabout software allows for easy transition from Quicken. The Countabout software has some features that are similar to what you are getting on Quicken. This software features split transactions, recurring transaction, attachments, budgeting and lots more. Countabout has a web version, that lets users access their data anytime and anywhere. Countabout isn’t free at all, you are required to pay $9.99 as the basic subscription and $39.99 for a premium subscription. Unlike the already mentioned finance management software, Bankitvity is finance management designed specifically for MacOS. It is also one of that finance management software, designed to be an alternative to Quicken. It lets users import data from Quicken seamlessly. 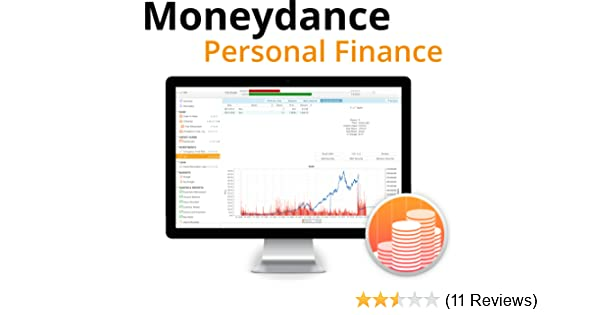 Still, on the topic of best alternatives to Quicken, Moneydance is yet another awesome alternative you should check out. Unlike most the already mentioned finance management software, MoneyDance doesn’t store your data online, you don’t have to bother about your data being spied. Your financial data is kept clandestine. If you are not bothered about your Financial data leaking, MoneyDance also lets users store their data in a cloud. MoneyDance costs $49.99. EveryDollar is a finance management software, that is designed to help users manage every penny they make, all they put their finances into good use. 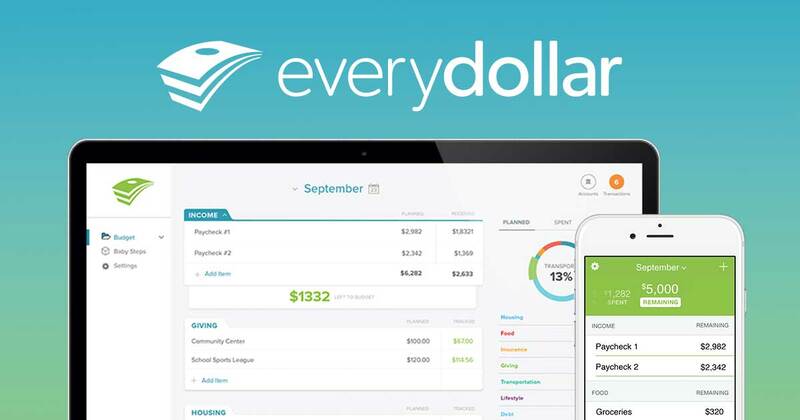 The EveryDollar management software lets you assign every dollar to a category. This software provides a level of rigor that may be refreshing or restricting, depending on your personality. The EveryDollar software costs $129 per year. Last but not least is the MoneyWiz software. It is yet another awesome alternative to Quicken. It does away with the cons of using MoneyWiz and improves on the Pros. MoneyWiz is supported on all platforms. Whether its Windows, Android or iOS, you are covered. MoneyWiz can be integrated into over 16,000 banks in more than 51 countries. MoneyWiz also supports cryptocurrencies. In summary, MoneyWiz is a powerful tool that lets you manage your finance like a pro. Budgeting is made easy, as well as investments. There you have it – a comprehensive list of best Quicken alternatives. if you have other recommendations, feel free to drop them in the comment section below.